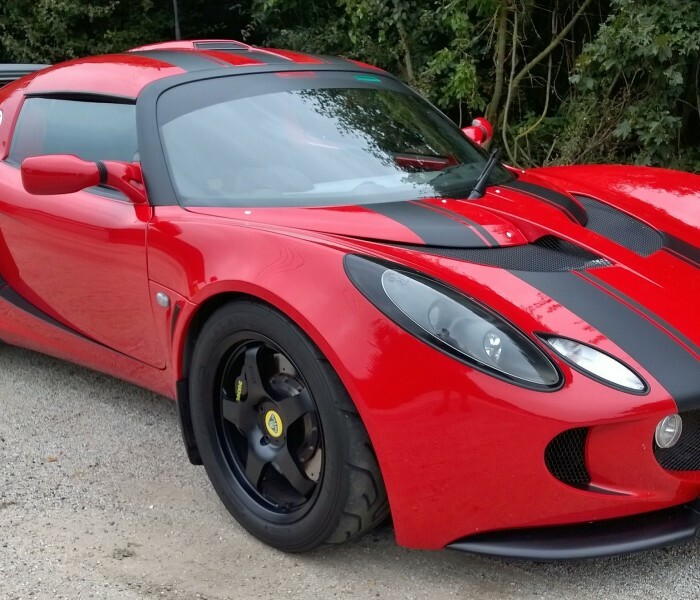 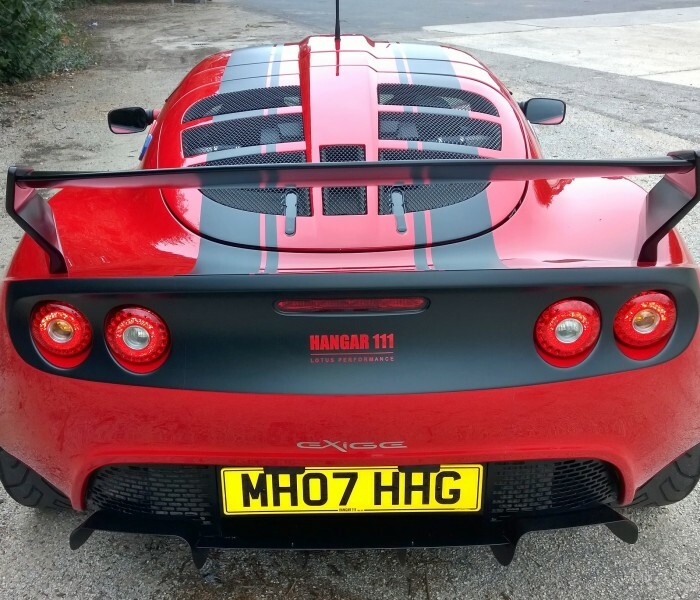 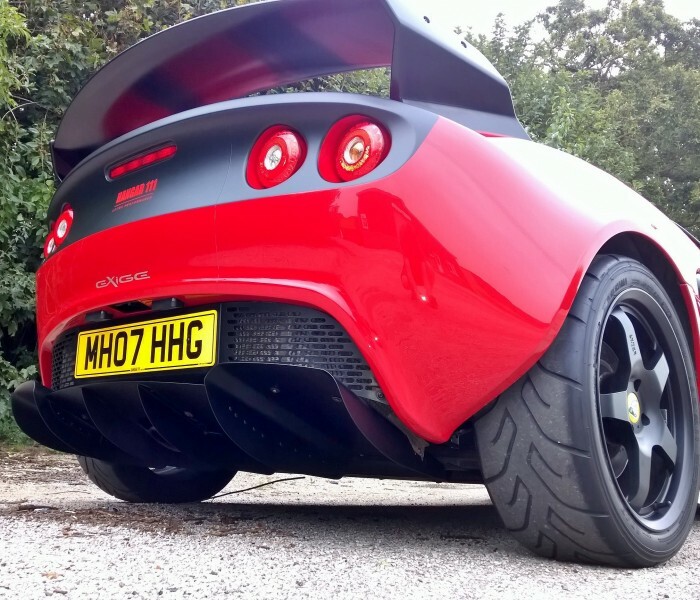 For sale on behalf of a customer – very high specification Exige with Hangar 111/Komo-Tec Supercharger Kit giving over 300bhp. 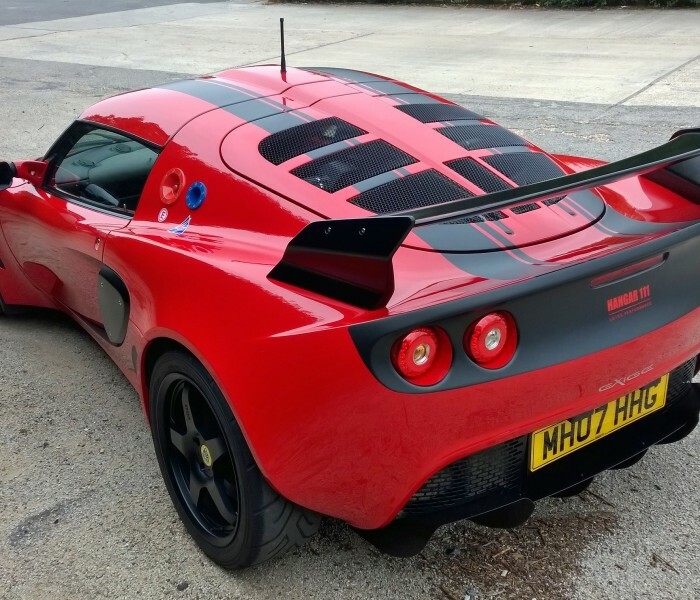 Lots of upgrades – too many to list but you could consider this car to have ‘everything’ you would need for the ideal road, track or with very few additions – race car. 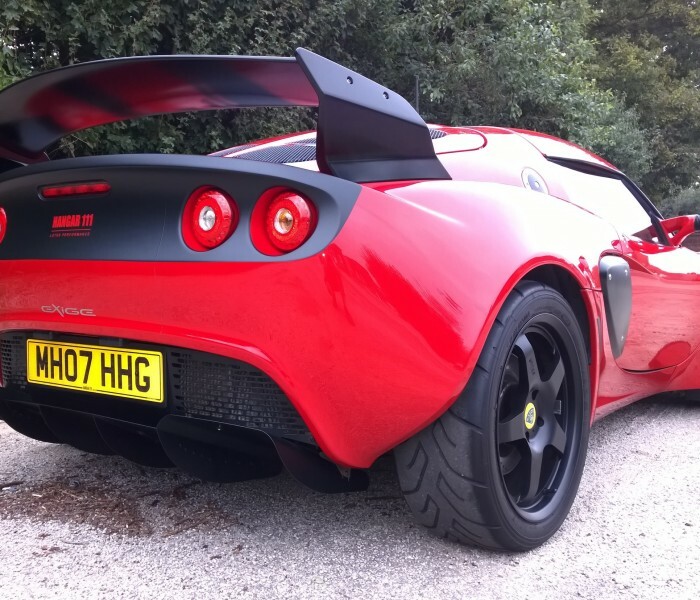 The vehicle was built for track use (but never used on track) and fast road, showing, 314bhp on the dyno. 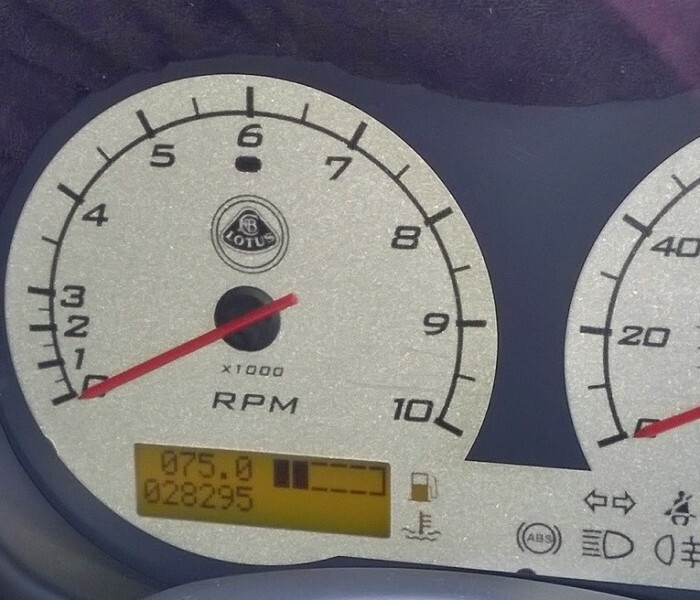 The car has been driven carefully and has covered road miles only, it has been warmed up and cooled down correctly with each use. 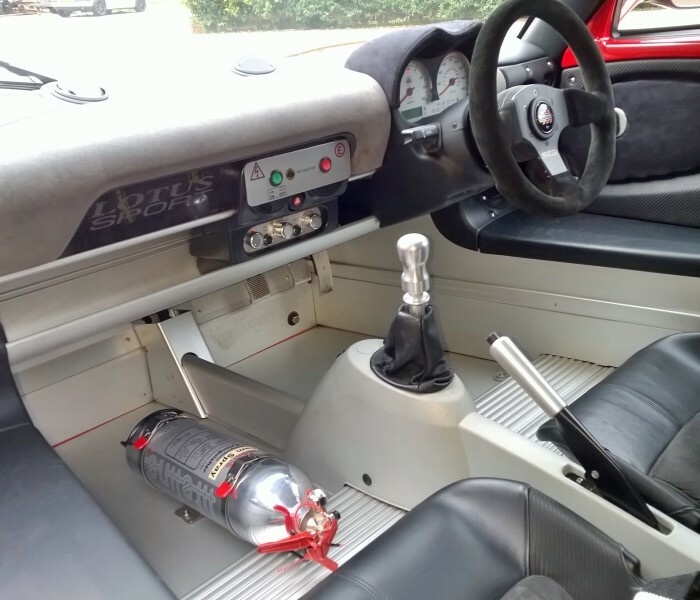 The car has never been used in winter or severe weather and garaged from October to march every year, with a run schedule in place to keep the car in excellent condition. 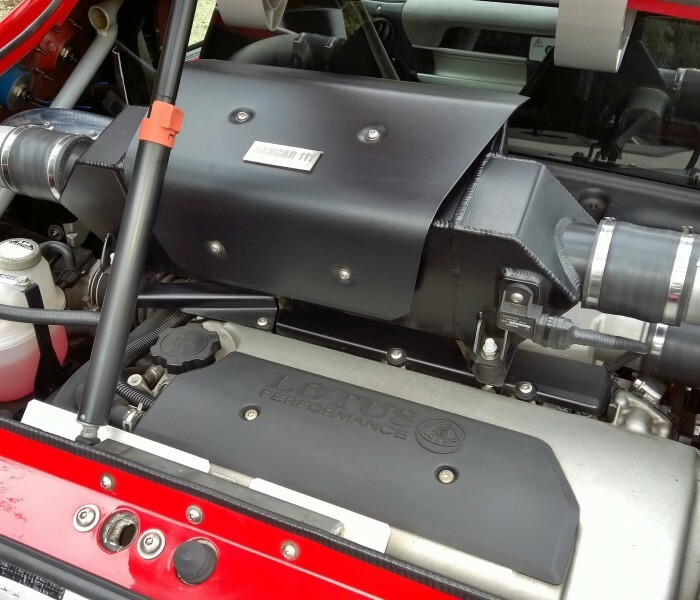 The vehicle formed part of a 10 car private collection, and has only been driven by the owner during ownership. 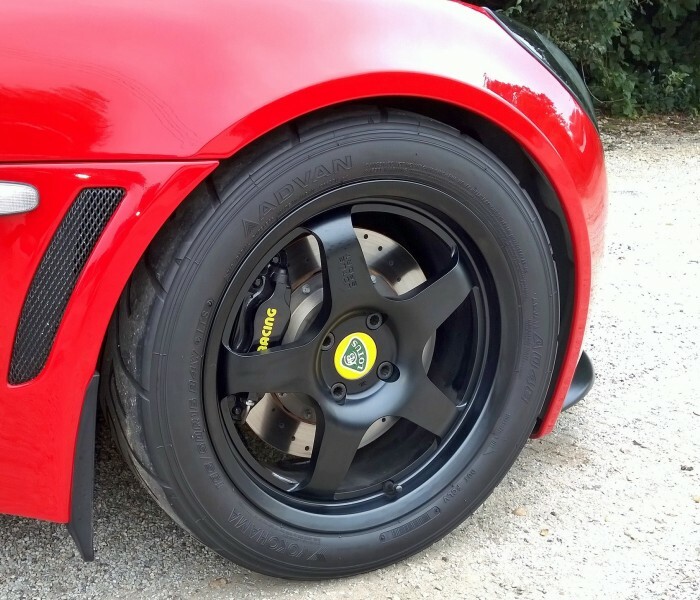 There is an extensive history file that accompanies the car along with tailor fitted car cover and all books and documents. 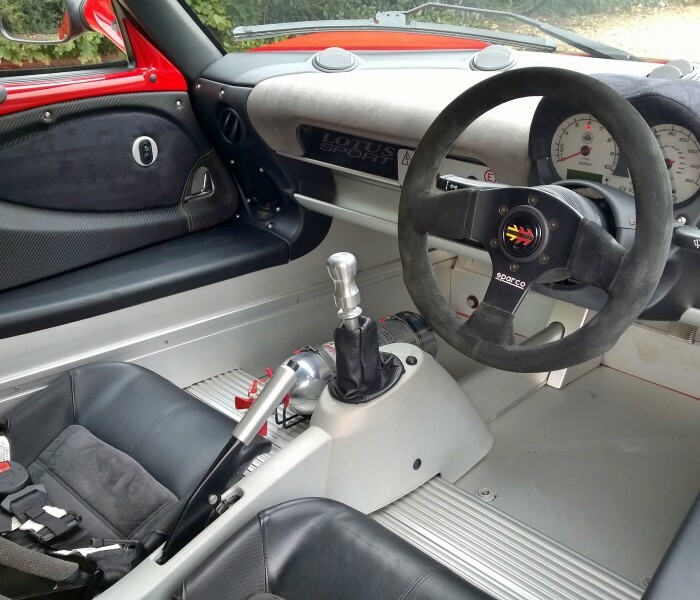 The car comes with 2 original sets of keys and fobs. 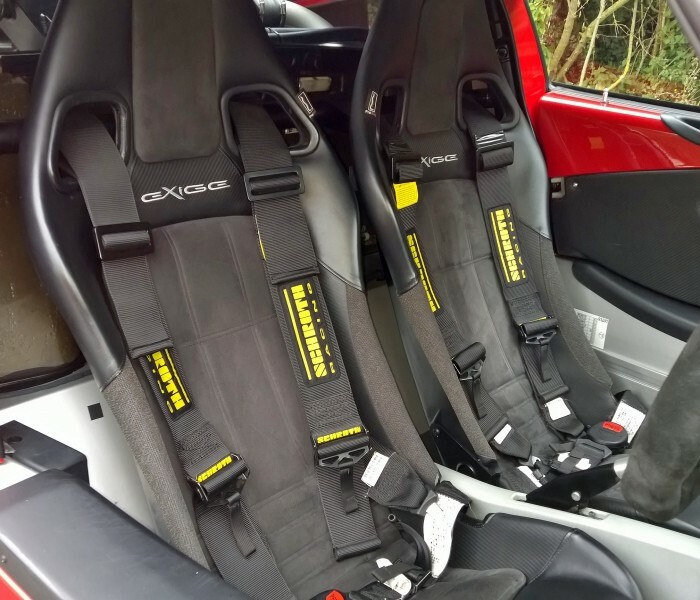 Owner is also on hand to answer any questions regarding the car and its upgrades etc.